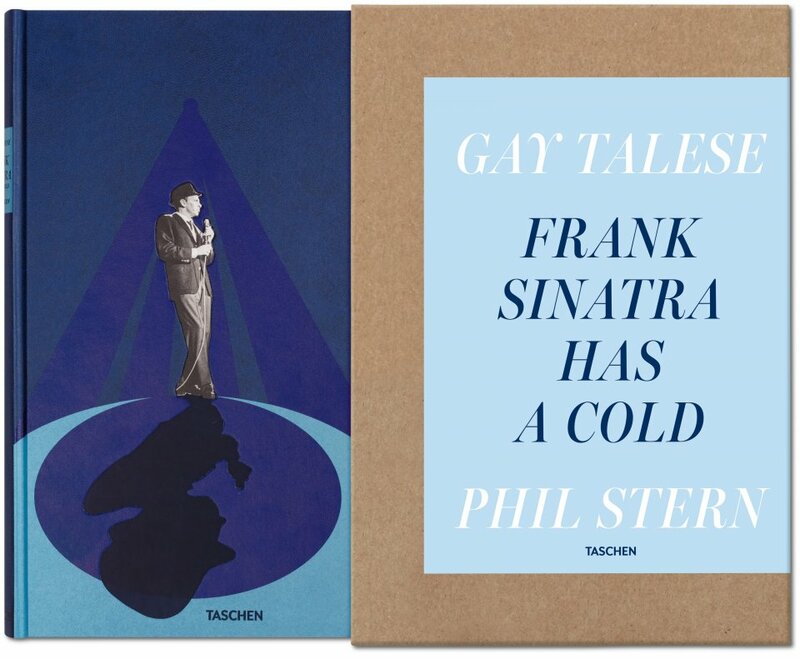 We revive the famous New Journalism essay “Frank Sinatra Has a Cold” by Gay Talese with classic photos of “Ol’ Blue Eyes” in this letterpress edition (2). Nice jacket! 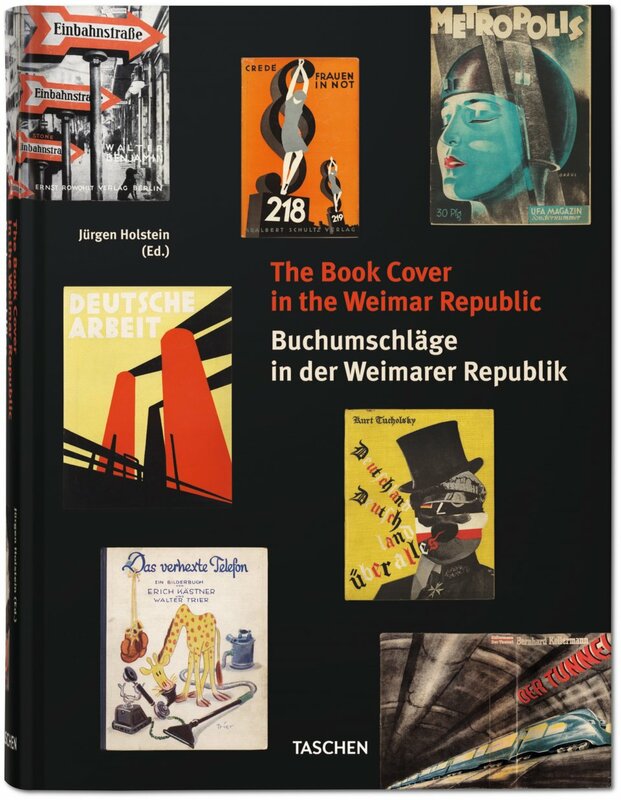 Book Covers in the Weimar Republic assembles 1,000 striking examples from this golden age of publishing (3). 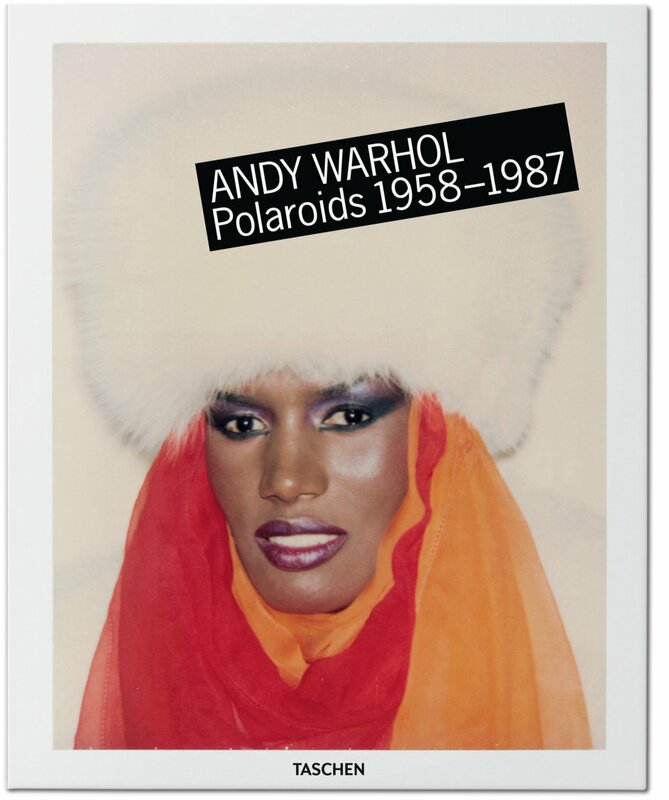 Instant Andy: the definitive book of Warhol Polaroids decades before Instagram (1). 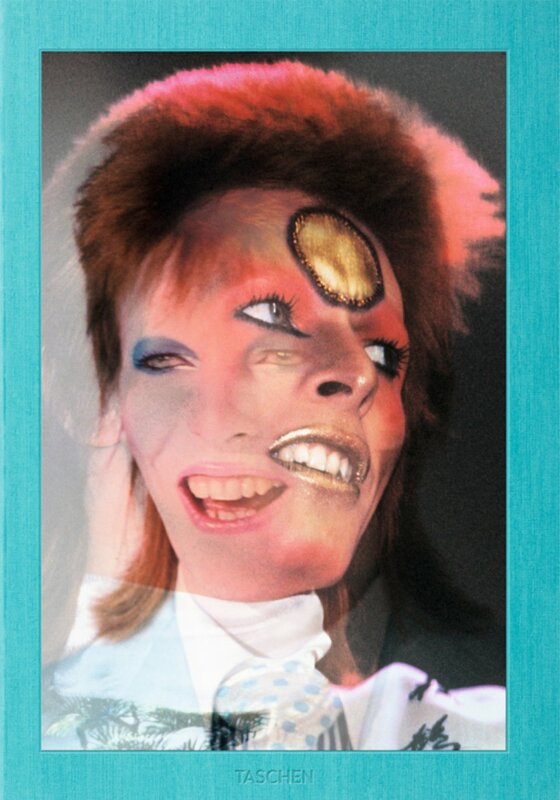 The David Bowie and Mick Rock collector’s edition of The Rise of David Bowie, 1972–1973 is glamtastic (4).